beyond to ensure she is helping you with your needs. She is extremely prompt and attentive to any needs. She has to be the best realtor on the Emerald Coast. Our real estate needs were complex and demanding. We asked Jacqui to inquire on buildings that weren't on the market, and without hesitation, she went into sleuth mode. She found the owners, got answers and offers, and when those didn't work out for us, she kept working to make sure we got a deal we could truly live with for years to come. She never made me feel like I was imposing and she was always pleasant and kind. Jacqui is a professional and a friend and I hope you have the pleasure of working with her. Jacqui is incredible. 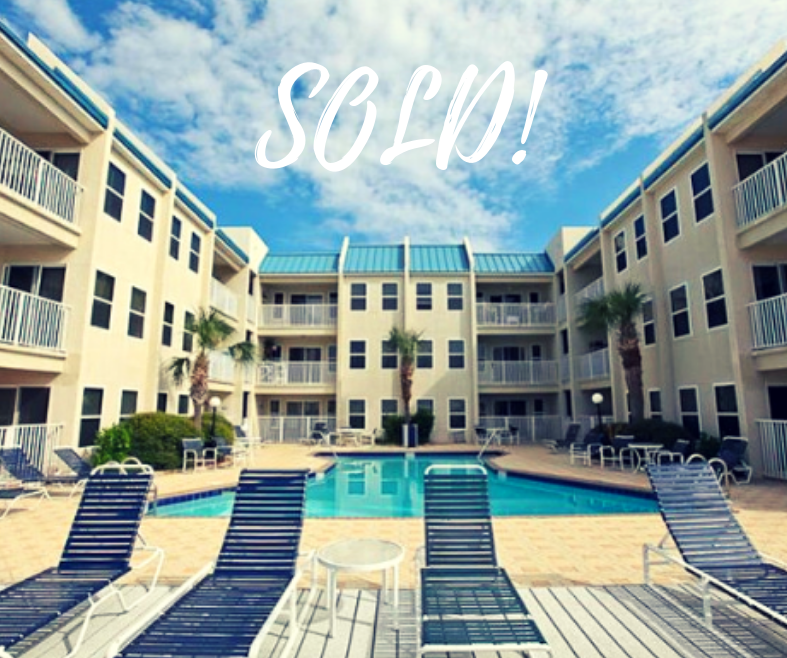 We bought and sold a home with Jacqui in a short period of time and she made that insanely stressful process quite manageable. Our buyers were somewhat needy and she went above and beyond to shield us from their many requests and comments. She is super prompt with communication and answered all of my questions quickly and efficiently. I honestly can't recommend Jacqui enough. From finding our new home to quickly selling our old one, she knows whats she's doing and is insanely good at it. Jacqui Luberto made our military move from England very easy. She wasted no time making sure we were able to see (via video walk through) the house we were interested in. Her knowledge of the area, along with being part of the military family, truly gave us a peace of mind knowing she was familiar with our situation. If any of our friends move out this way, I will send them straight to Jacqui! Jacqui Luberto, was truly amazing! It was our first time buying a house, and she took care of everything. We were overseas, so she handled everything. Would definitely recommend her to anyone. She even drove us to the beach via Skype since we had never been to Florida. She is great! We can't say enough about Jacqui! 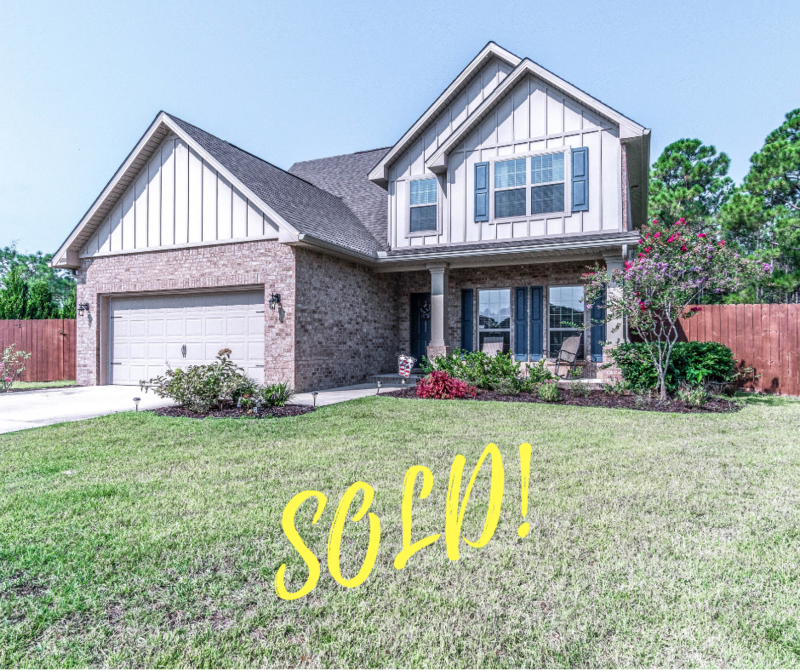 She was amazing from start to finish, helping us get our home in a hot market. Jacqui knows the local real estate market extremely well. She is diligent, patient, and certainly goes above and beyond for her clients. Jacqui has the tenacity to get things done right and quickly. We highly recommend Jacqui Luberto for anyone looking for a top notch realtor! Jacqui Luberto was wonderful! I've never sold a house but she made it really easy! I would definitely recommend her for your real estate needs. My house sold quickly and easily with her help. Jacqui was fabulous. She is knowledgeable and worked extremely hard to find just the right home for me. She is still available when I have questions and is always a joy to interact with!! It was a pleasure working with Jacqui! She always had a smile and a positive attitude!! Jacqui was amazing. She reached out to me on Facebook when she saw I was moving to the area. She would check in on my progress as we got closer to our move date. She would actively send me homes to look at before they even hit the market. We were living in Phoenix at the time and arranged walkthroughs through facetime. She was optimistic, honest, proactive and determined. I loved that any time I had a questions Jacqui would respond very quickly. She was very helpful as we were first time home buyers. I will recommend her to everyone moving to the area. We found the perfect home and will use her again in the future. She is not only a realtor but also now a friend! We couldn't be happier that we found Jacqui Luberto to help us with our home search. As a military family relocating from Arizona, it was incredibly helpful to have a local, military spouse realtor who knew the area on our side! Not only that, but she was quick to respond to any call or message, and if I was interested in any property, she was on it in a snap, going over to see the property for me. 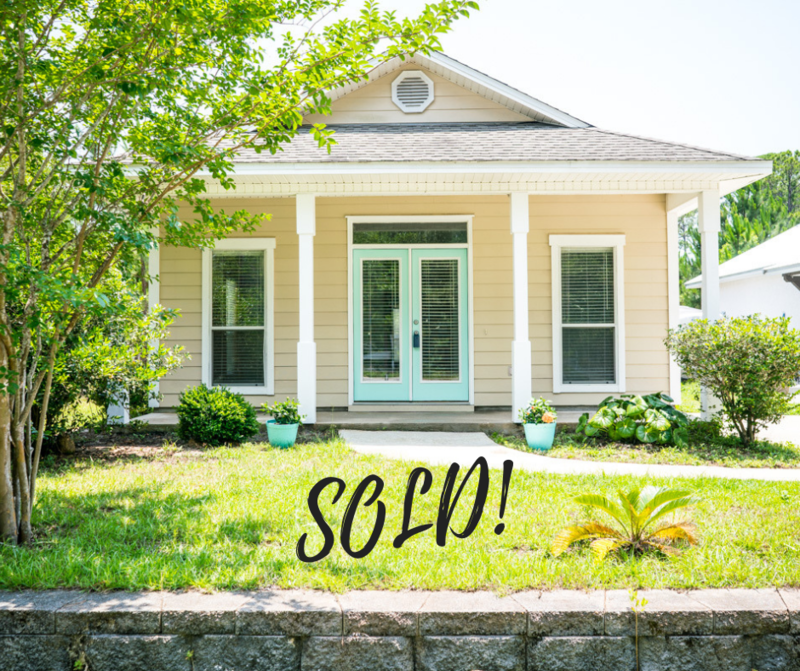 I scoured all my internet sources for listings, and finally at crunch time I had decided to "settle" on a home that met our needs, but didn't make our heart sing. We were prepared to make an offer. However, Jacqui had gotten to know us well, and the very morning a listing popped up she thought we'd be interested in seeing, before making a final decision. We were viewing it within hours and made an offer that same day. It was the home we were looking for!! We could not be happier and would not be in our dream home if not for Jacqui Luberto. She was here for us every step of the way, explained things to me anytime I had questions, and now feels like a long time family friend. Highly, HIGHLY recommend! Jacqui Luberto went beyond what I thought an agent was supposed to do to help me get the best possible outcome for me. She was great, I refer everyone to her, and my next purchase will be through her as well. She rocks!!!! She is such a professional. Always goes above her duties! Thank you Jacqui. I'll definitely use you if I move back to the area!